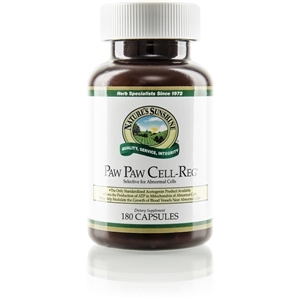 Provides natural, gentle, effective nutrients. Creates an unfriendly environment for parasites. 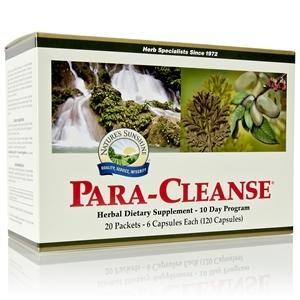 Para-Cleanse [Intestinal] is a 10-day program designed to support the efforts of the intestinal system in cleansing. 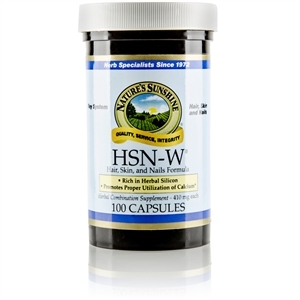 This carefully formulated herbal combination supports a healthy intestinal environment. 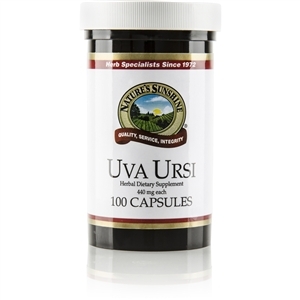 2 capsules of Artemisia Combination (two species of artemisia, wormwood and mugwort, along with elecampane root, clove flower buds, garlic bulb root, ginger root, spearmint herb and turmeric root). NOTE: See your health care provider prior to use if: pregnant or nursing, any medical condition exists or when taking any medication. Read and follow recommendation carefully. Not intended for prolonged use. 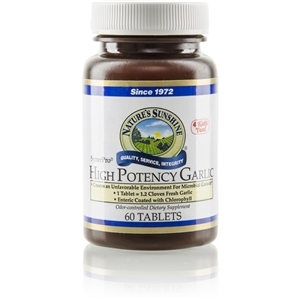 Do not use if diarrhea, loose stools, or abdominal pain are present or develop. Use of this product may worsen these conditions and be harmful to your health. 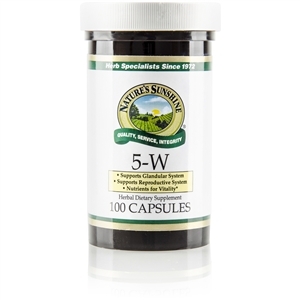 Chronic diarrhea can result in serious illness. 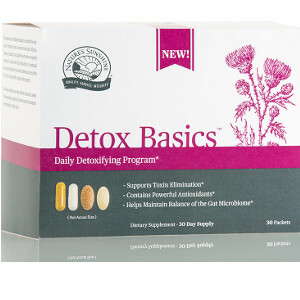 Adults: Take 2 packets each day, one 15 minutes before breakfast and one 15 minutes before dinner. Drink at least 8 oz. of pure water with the capsules. Continue the program for 10 days. Eat lots of fresh fruits and vegetables (especially leafy greens) and whole grains. Avoid red meats, coffee, alcohol, sugar and fried foods. You may wait 10 days and repeat the program as needed.